Another way to enhance the flavour of gin is to strictly add unflavoured mixers. Looks like we have been storing gin the wrong way all this time. As it turns out, gin is best stored in the fridge, especially if there isn’t any ice to keep the spirit cool. 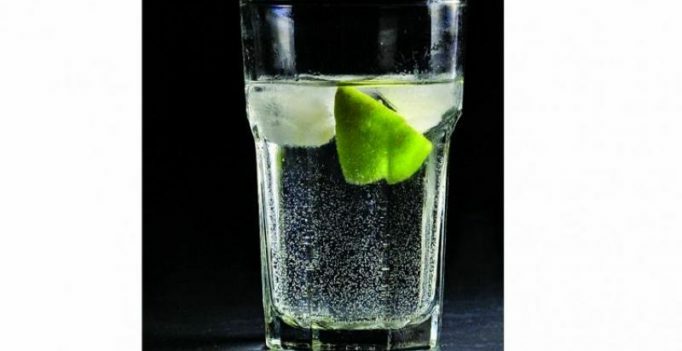 Joanne Moore, distiller for Greenall’s Gin, told a publication that the drink is best served cold. She added that keeping gin in the freezer is another option. She also added that although storing gin in the cupboard wont ruin the quality of the spirit, it is best never had at room temperature. She explained, “Reducing the temperature of gin helps softens the alcohol perception on the taste, making it much easier to drink and enjoy responsibly.” Another way to enhance the flavour of gin is to strictly add unflavoured mixers.